Welcome to our Netflix Junkies Quiz! 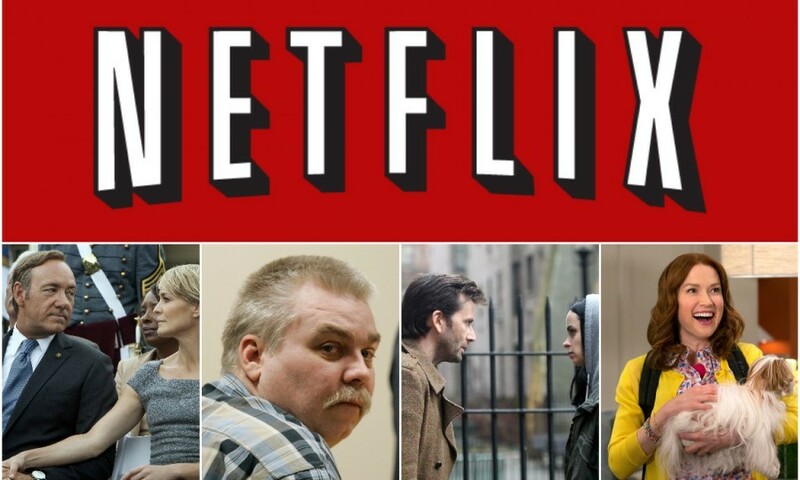 How well do you know your favorite Netflix Shows? It's time to test your Netflix knowledge! This is a medium difficulty quiz that has 35 questions about Netflix shows, screenshots and multiple answers, you need to be able to identify your favourite show by the screenshot.